Aussie rockers DMAs are pleased to announce a headline Belfast show at The Limelight 1 on Monday 17th June 2019. Following the success of their headline UK shows last year, as well as support slots for acts such as Liam Gallagher, Richard Ashcroft, The Kooks & Kasabian. Their debut album ‘Hills End’ has now crossed the 30,000 sales mark in the UK, resulting in the band achieving BRIT Certified Breakthrough status. 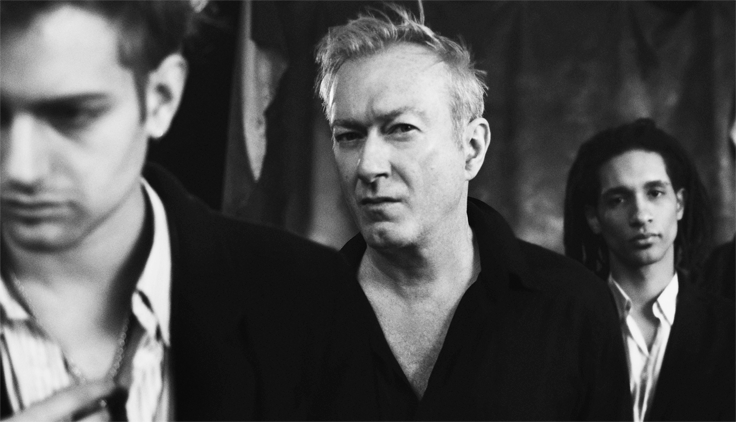 The bands’ follow-up ‘For Now’ was released in April through Infectious Records. 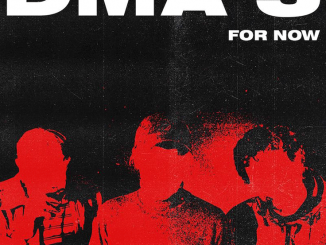 DMA’S (dee-em-ayes) is Johnny Took, Matt Mason and Tommy O’Dell – three friends who came together making nostalgic garage pop in a bedroom in Newtown, Australia. 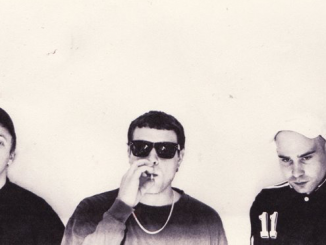 Since the release of their brilliant debut album ‘Hills End’, DMA’S have not stopped for a second. 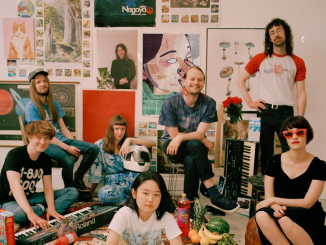 From playing the coveted secret slot at Glastonbury to smashing it on the Late Show with Stephen Colbert, to having ‘Delete’ added to BBC Radio 1 A Rotation – the band have certainly shown the world just what all the fuss is about! 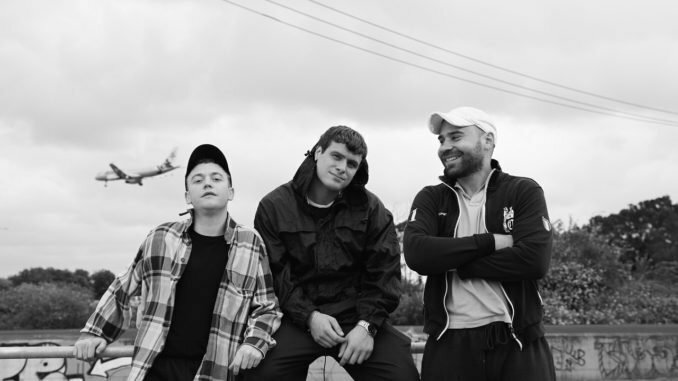 DMA’S have been selling out shows across four continents, and playing on the bills of the world’s biggest festivals including Coachella & Glastonbury. Tickets on sale Friday January 25th @ 10am from www.ticketmaster.ie, www.limelightbelfast.com, Katy’s Bar & Ticketmaster outlets nationwide. Northern Ireland customers 0844 277 44 55 & Republic of Ireland customers 0818 719 300.